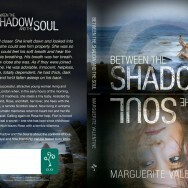 Book Launch:Between the Shadow and the Soul Friday October 17th between 6 and & 7.30 at Foyles Cabot Circus, Bristol. Readings by Charlie Lees-Massey. 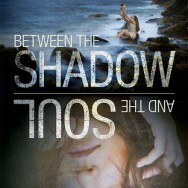 The author will be signing copies. A short video is available. Q&A session. All welcome.